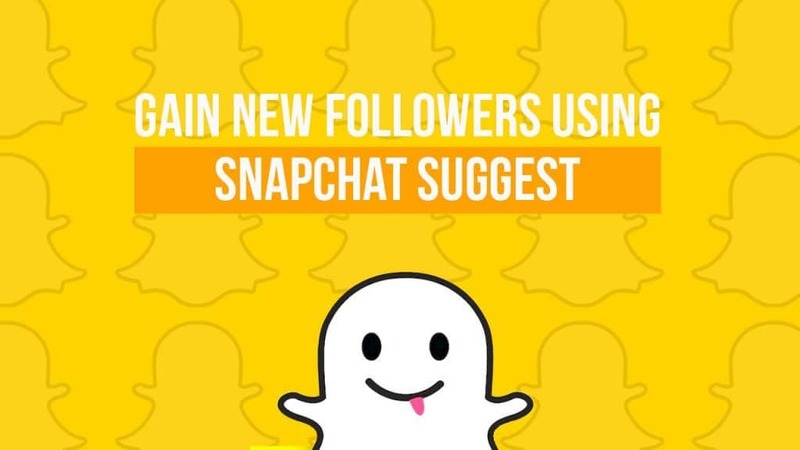 After quite a long (really long) wait, there is now a better and easier way to gain more followers on Snapchat – Snapchat Suggest! For as long as we recall, Snapchat had no sort of feature that tells us who to follow. This made it very challenging for users to gain more followers and support who they might like. 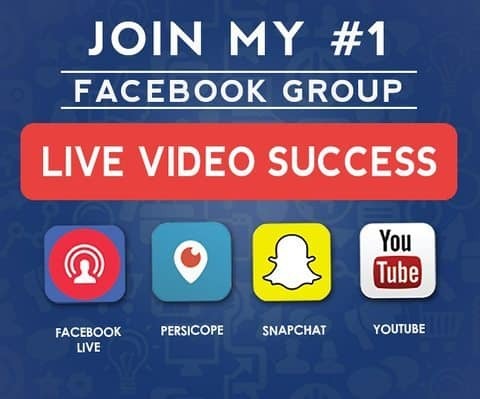 The core action you could do to increase numbers was by manually seeking out people – adding them by username, from the address book, or by tapping a Snapcode. This process was not at all elementary; thankfully we have a great update. This new update, Snapchat Suggest, was more of a silent giveaway – there was no formal announcement. So, this is why I’m writing this article to tell everyone and make things easier and faster. Doing Snapchat’s Suggest is easy as pie. You can locate it by going to the Stories list. Then, tap and hold on someone’s name – there should be a new option. That option is the blue arrow that points to the right. Once you’ve tapped on it, it should send you to a menu where you can send the account to other people. The receiver of this new feature will get it as a private chat message. The message will contain a suggested account’s name, along with a handle, a profile GIF, and a button that allows you to add them instantly. This new feature could probably be the newest trend on Snapchat, especially for influencers, celebrities, and brands. Why? Because they can simply ask their followers to suggest their profiles to their friends! This new feature has made it easy for new Snapchatters. The dilemma of taking long periods of time wondering who to follow might be lessened by suggesting one profile to another. However, for businesses, it should not be the only way to gain new followers, but it is a great help. You should still continue to be creative in your strategy to expand your audience. Feel free to suggest me to your friends – alexkhan1.